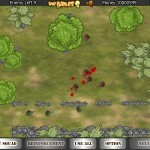 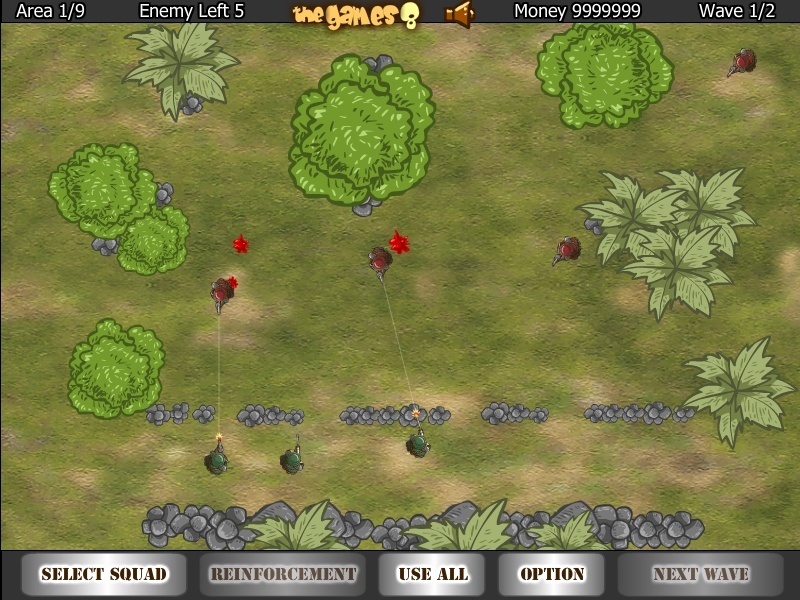 Defense Tower Defense Strategy Thegames8 Click to find more games like this. 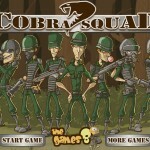 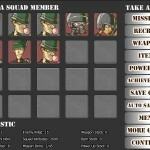 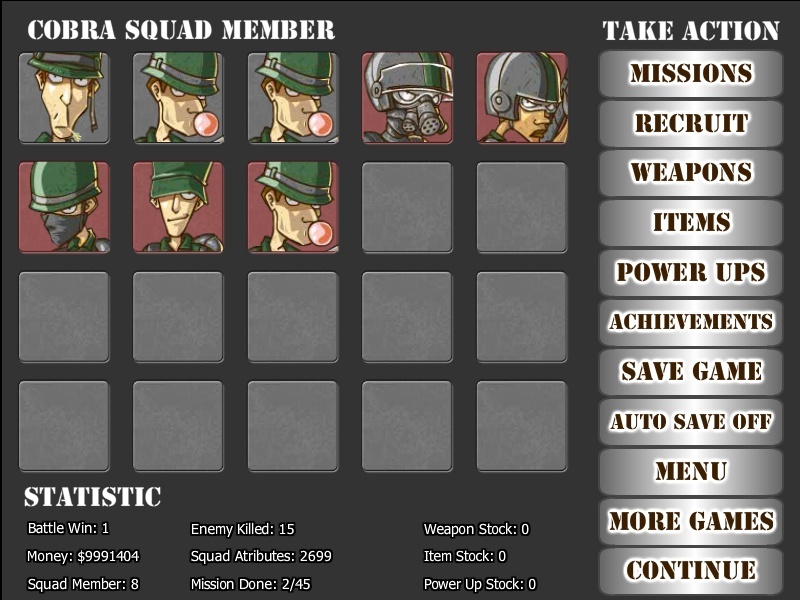 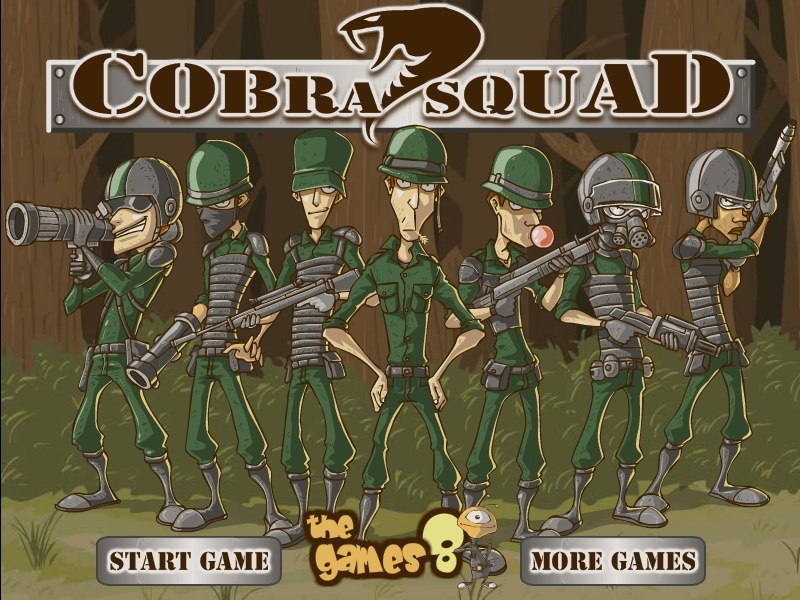 In Cobra Squad you have to command a team of special forces to get a rid of all invading enemies. Choose members to build troops and place them wisely at the protective barrier in order to defend your base.